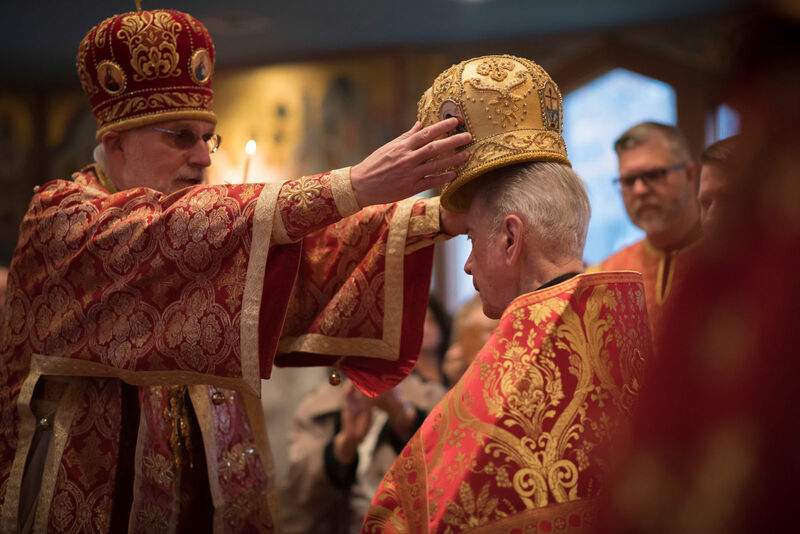 His Eminence, Archbishop Mark of Philadelphia and Eastern Pennsylvania, awarded the miter to Archpriest Daniel Ressetar, Rector Emeritus of Christ the Saviour Church, Harrisburg, PA, on Sunday, December 16, 2018. 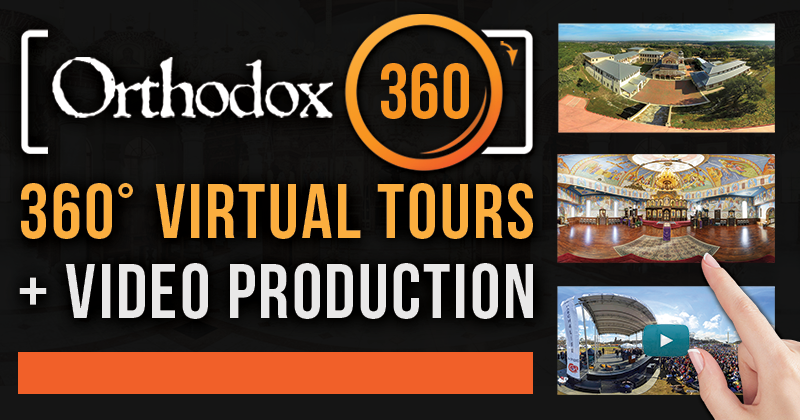 The son of the late Archpriest Dimitri and Matushka Margarita Ressetar, Father Daniel was a member of the 1948 graduating class of Saint Tikhon’s Orthodox Theological Seminary, South Canaan, PA. He was also a 1951 graduate of Lafayette College. In 1958, he married the former Theodora Prislopsky, with whom he had three sons—Nicholas, Gregory and Alexander. On July 27, 1958, he was ordained to the priesthood and assigned to Holy Trinity Church, McAdoo, PA, which he served until 1962, when he was assigned Chaplain at Lackland Airforce Base. In 1965, he was assigned to Christ the Saviour Church, Harrisburg, PA, which he served until his retirement in 2006. In addition to his parish ministry, Father Daniel served in numerous Church-wide capacities, most notably as Dean of the Frackville Deanery. 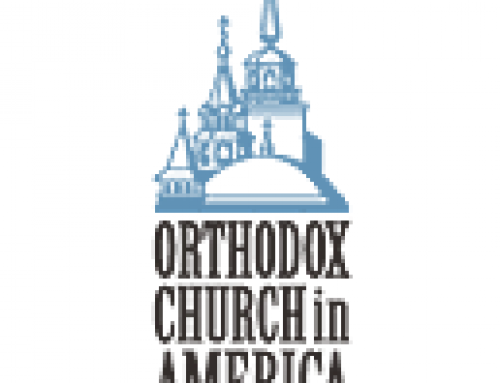 He served as National and District Chaplain of the Fellowship of Orthodox Christians in America for many years. For eight years he also served as a Prison Chaplain at the Dauphin County Prison. Concelebrating at the Divine Liturgy with Archbishop Mark and Father Daniel were Archpriests Daniel Kovalak, John Parker and Stephen Vernak, Pastor of Christ the Saviour Church, and Deacons Moses Locke, John Shingara, and Peter Staller. Also present was Mother Christophora, Abbess of the Monastery of the Transfiguration, Ellwood City, PA.
A festive dinner followed, during which the faithful of Christ the Saviour Church honored the Ressetars with a gift presentation. May God continue to grant Father Daniel and Matushka Theodora many years of witness and service to the Lord! 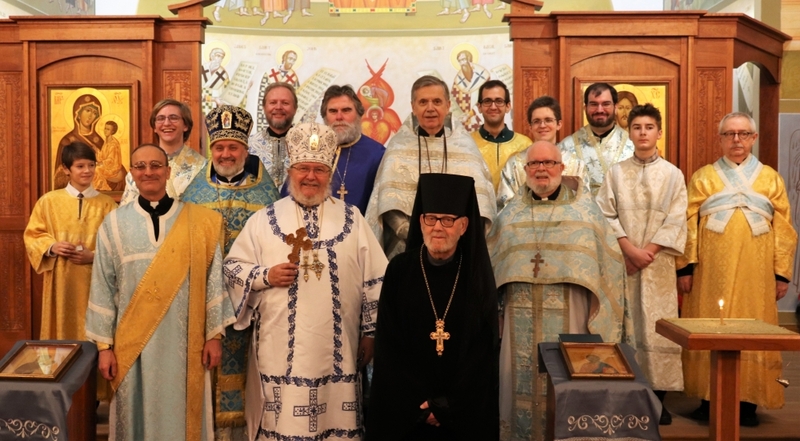 On Sunday, November 25, 2018, Archpriest Gregory Nimijean and the faithful of the Sign of the Theotokos Church, Montréal, QC, welcomed His Eminence, Archbishop Irénée of Ottawa for the celebration of their parish’s 40th Anniversary. 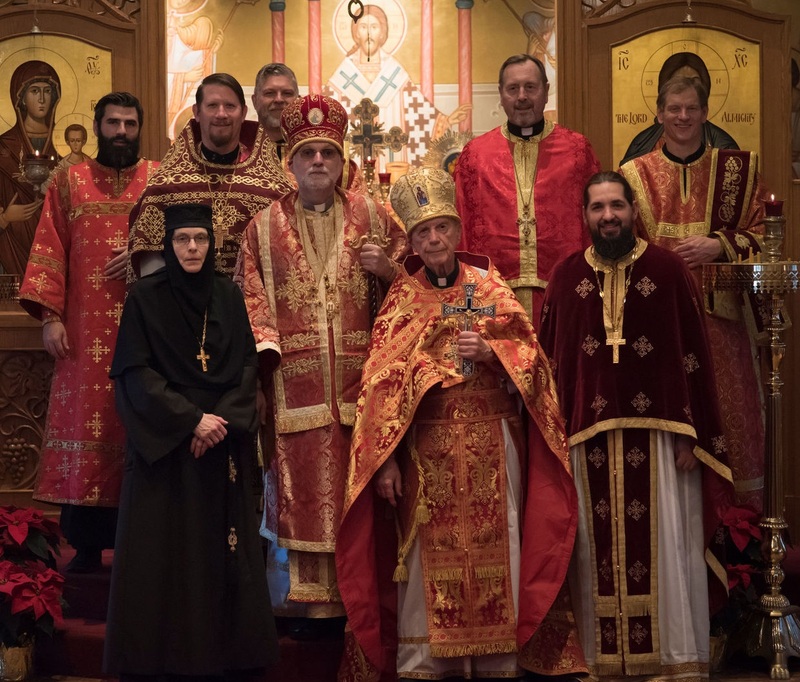 Other concelebrants at the anniversary Liturgy included Archpriest John Tkachuk, founder and retired Rector; Archpriests Cyprian Hutcheon, Stelian Liabotis, and Anatoliy Melnyk; Archimandrite Marc; and Deacon Anthony Monsour. In conjunction with the anniversary celebration, Archbishop Irénée blessed the parish’s recently completed interior iconography, the work of a team of iconographers led by Dr. George Kordis. An anniversary reception followed. Bishop Paul offers prayers in memory of the late Archbishop Job. On Tuesday, December 18, 2018, the ninth anniversary of the repose of His Eminence, Archbishop Job of Chicago, was remembered in prayer at Chicago’s Holy Trinity Cathedral. 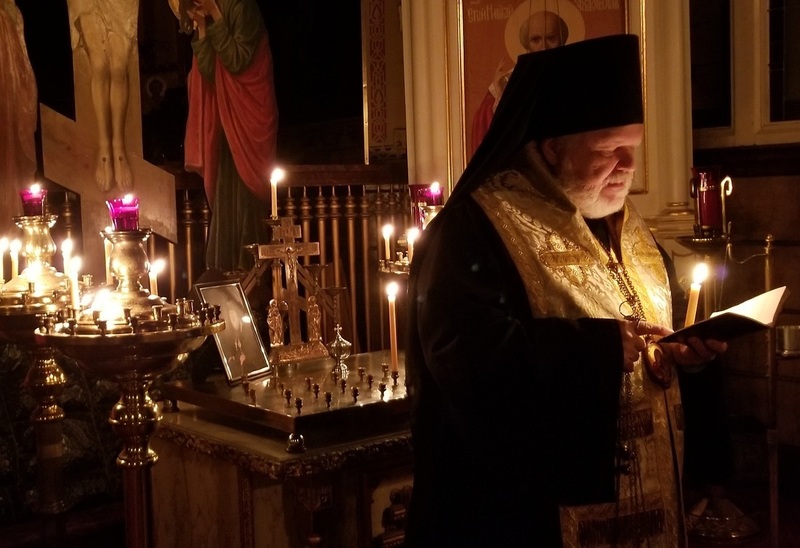 His Grace, Bishop Paul of Chicago and the Midwest and Priest Alexander Koranda, Priest-in-Charge, concelebrated the memorial service, after which they and the faithful shared their memories and teachings of Archbishop Job. 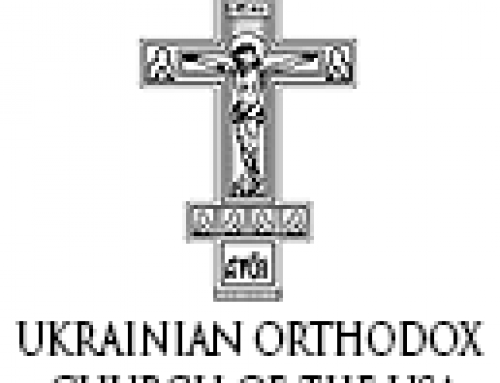 Born Richard John Osacky in Chicago on March 18, 1946, Archbishop Job studied at Northern Illinois University before enrolling in Saint Tikhon’s Orthodox Theological Seminary, South Canaan, PA, from which he graduated in 1970. Initially, he served as cantor and youth director at Saint John the Baptist Church, Blairsville [Black Lick], PA. He was ordained to the priesthood in 1973 and assigned Rector of Saint John the Baptist Church. He also served as Spiritual Adviser of the Orthodox Christian Fellowship at Indiana University of Pennsylvania. In 1975, he was tonsured to the rank of riasaphor monk; seven years later he was tonsured to the Lesser Schema and elevated to the dignity of archimandrite. 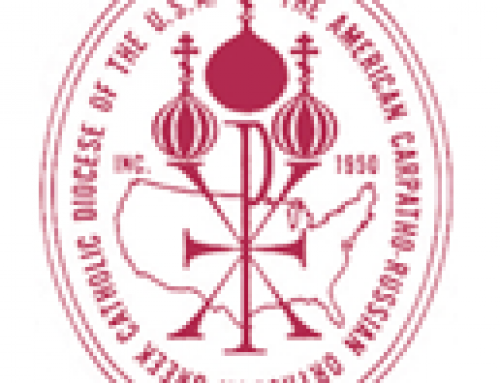 The Holy Synod of Bishops of the Orthodox Church in America elected him to fill the vacant episcopal see of Hartford and the Diocese of New England; his consecration to the episcopacy took place on January 29, 1983. 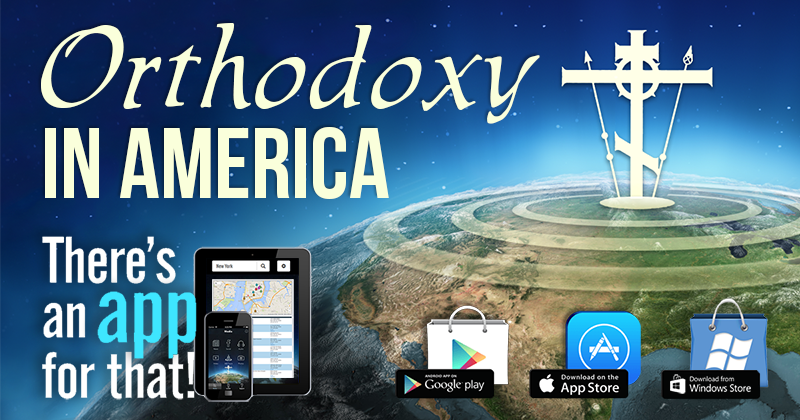 On November 5, 1992, the Holy Synod elected him to the vacant see of Chicago and the Midwest. He was enthroned at Chicago’s Holy Trinity Cathedral on February 6, 1993. During his years as Bishop and later Archbishop of Chicago, numerous mission parishes were planted throughout the diocese. In addition to his episcopal ministry, Archbishop Job enjoyed a long-standing and excellent reputation as an iconographer and iconologist, and he was frequently called upon to offer lectures on the Church’s liturgical arts. In recognition of his more than 20 years of “good and faithful” service as archpastor, at the March 2004 Session of the Holy Synod, Bishop Job was elevated to the rank of archbishop. After his unexpected repose, he was interred behind the altar of his beloved Saint John the Baptist Church, Black Lick, PA.
May the memory of Archbishop Job be eternal!